With an established line-up of folk favourites, more than a sprinkling of cutting-edge talent, the best in dance and song, a picture-postcard seaside location and lashings of festive spirit, the week-long celebration offers the perfect recipe for the best summer festival holiday on offer. 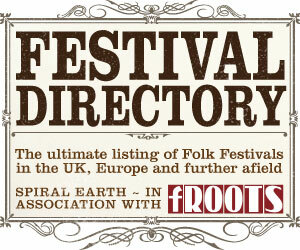 SETH LAKEMAN, SHOW OF HANDS, SHARON SHANNON & BAND, MARTIN SIMPSON & DOM FLEMONS, SHOOGLENIFTY, KATHRYN TICKELL & SUPERFOLKUS, JOHN McCUSKER BAND, LE VENT DU NORD, OYSTERS 3, BLAZIN’ FIDDLES, THE WATERSHED BAND FEATURING PHILLIP HENRY & HANNAH MARTIN, BLACKBEARD’S TEA PARTY, RICCARDO TESI & BANDITALIANA, NANCY KERR & JAMES FAGAN, ANNA & ELIZABETH, THE YOUNG‘UNS, BOB FOX, ROBIN DRANSFIELD, WHAPWEASEL, LADY MAISERY. Warwick Folk Festival has something for everyone, with 15 venues on site, not to mention the varied stages in Warwick Town, enjoy concerts, singarounds, dance, ceilidhs, intimate acoustic performances or full on gigs, sit in the beer tent and watch the world go by or join in the sessions, shop in the craft stalls, taste tempting street food from around the world, or simply relax with friends in our wine and cocktail bar. Whatever you want, find it at Warwick. Fairport Convention, The Bootleg Beatles, Steeleye Span, Ralph McTell, Gryphon, Wille and the Bandits, CoCo and the Butterfields, Sound of the Sirens, Hayseed Dixie, As always, veteran entertainer Richard Digance will open festivities on the Saturday and Cropredy will also present a set by the BBC Radio 2 Young Folk Award winner. The rest of the line-up, including the Thursday and Friday headliners, will be announced in January 2016. 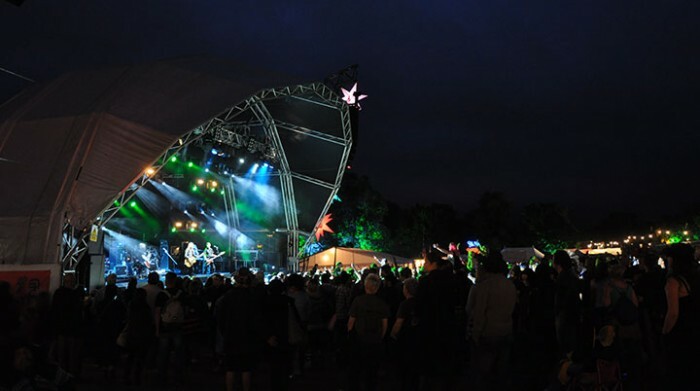 Set in 70 acres of farmland on the edge of Dartmoor, Chagstock is renowned for its stunning location, diverse line-up of artists and non-corporate, family friendly atmosphere. Chagstock showcases the very best music, food and entertainment that the Westcountry and the UK have to offer. Starting life as a small private party, Chagstock has now grown into a major fixture on the Westcountry festival circuit, selling out all 5,000 tickets for the last four years in succession.